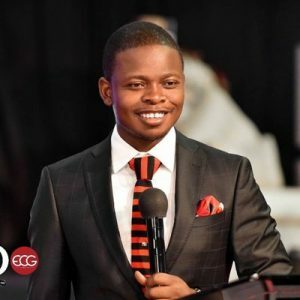 South Africa based Malawian Evangelical preacher Prophet Shepherd Bushiri of the Enlightened Christian Gathering (ECG) has pledged a K15 million donation to Salima Distric Council for the construction of new drainage systems in the districts flood-prone areas. In his speech, Salima District Council chairperson counciloor Everson Mpayani sadi the floods are an annual occurence in the district and that the council is struggling to raise funds to undertake projects to control the flooding. “As council, we have plans to maintain and dig new drainage systems around the urban areas and construct dykes in some areas, but our plans are falling short of funds,” he said, thanking Bushiri for the response.